This area of the Walled Garden contains some majestic trees, including the oldest plant in our collection, an English yew (Taxus baccata) planted in 1645 by the Garden's first Curator, Jacob Bobart the Elder. 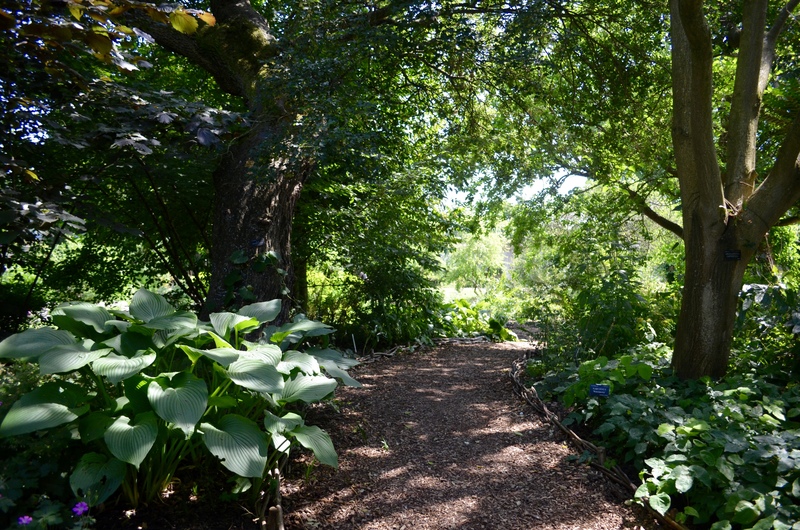 The collection of trees and large shrubs provides shade, and thus an opportunity to cultivate plants that are often found as understory species in the wild. 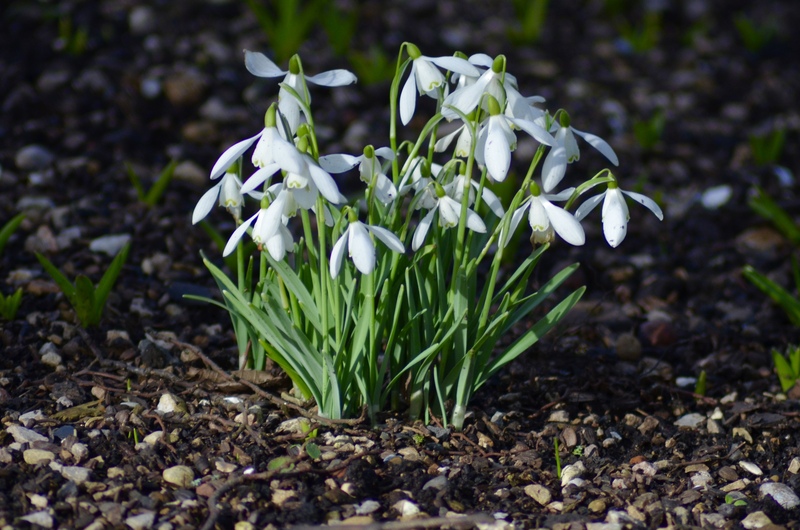 The majority of the plants flower in spring, including bulbs and herbaceous perennials such as Galanthus, Narcissus, Helleborus, Cardamine, Epimedium and Paeonia. In February 2017, work begun to extend the existing Morus bed to create a woodland path through the space. This enables visitors to get a closer look at these delicate woodland flowers. 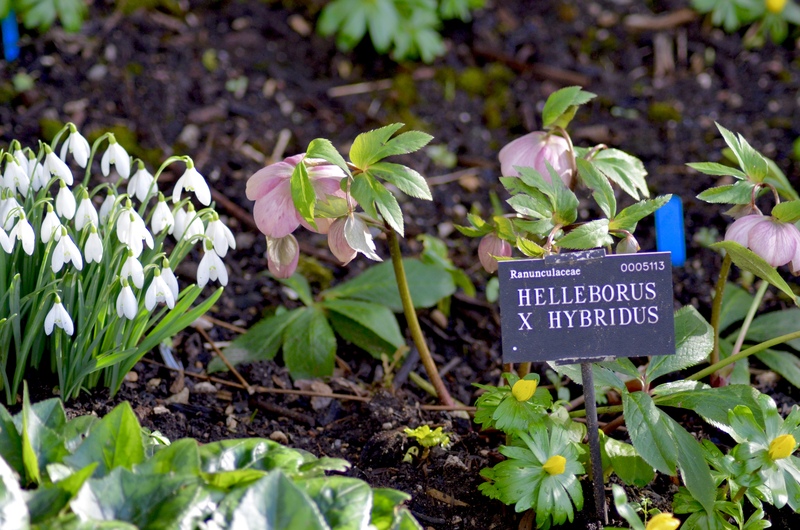 This work has been generously supported by the Friends of Oxford Botanic Garden and Arboretum. Look closely and you'll find a literary friend in one of the trees here – can you spot the Cheshire Cat before he disappears?